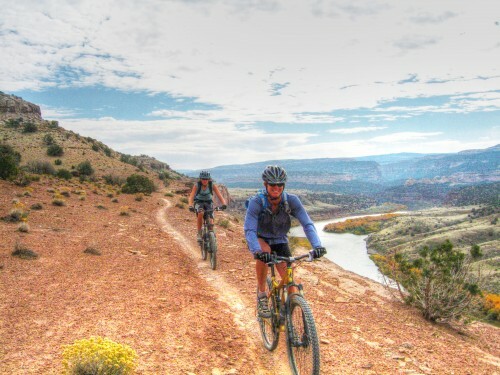 This is a journey through the lands of the mythical "Kokopelli" or wandering flute player exemplified in Southwest rock art. 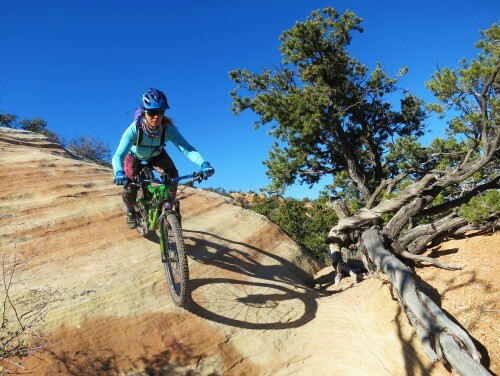 Our route ranges from singletrack to slickrock, aspens to pinyon pines and offers sights that will wow your senses and terrain that will definitely test your riding skills. 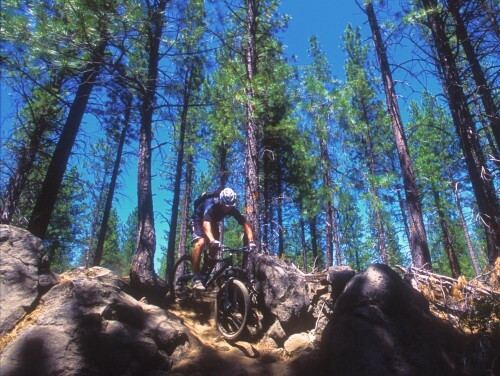 "The Butte" is one of the best places you will ever ride, period. 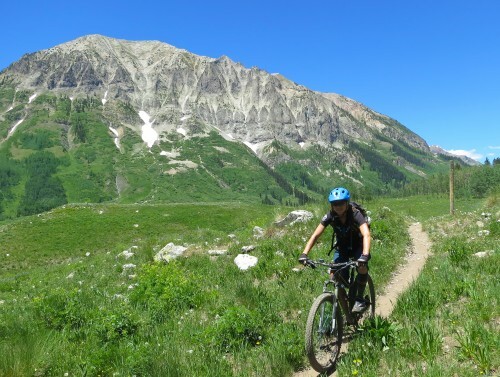 This is the place to experience pristine singletrack that has been featured in bike magazines since the inception of the Pearl Pass ride in 1976. 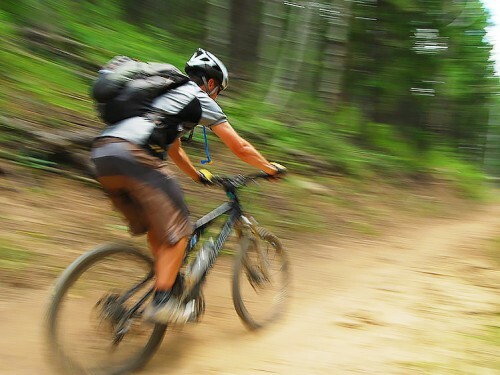 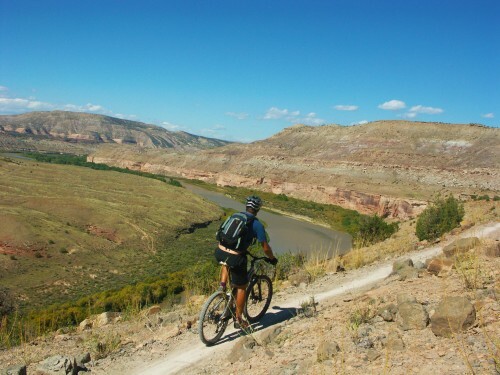 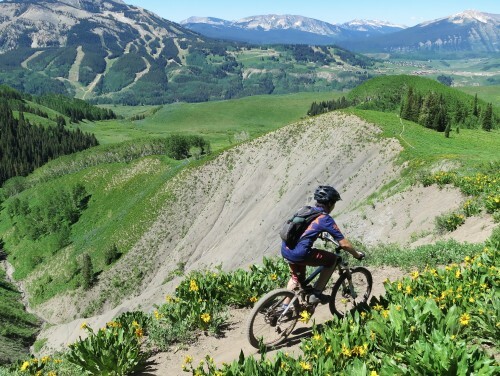 Join us for a tour of Crested Butte's legendary trails! 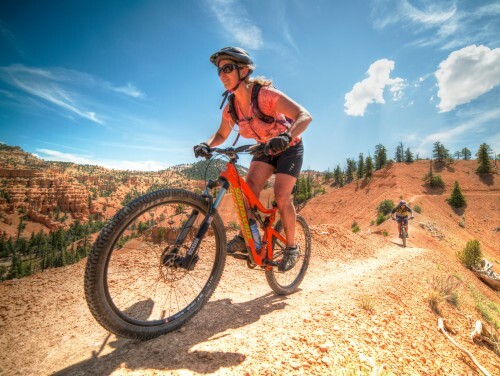 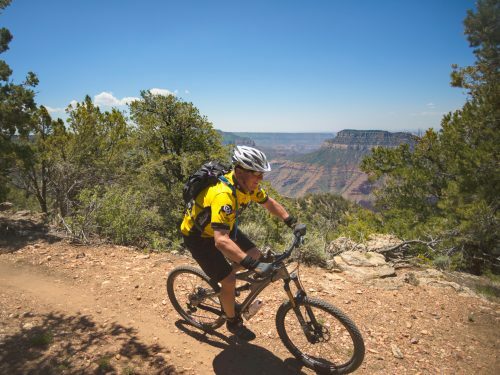 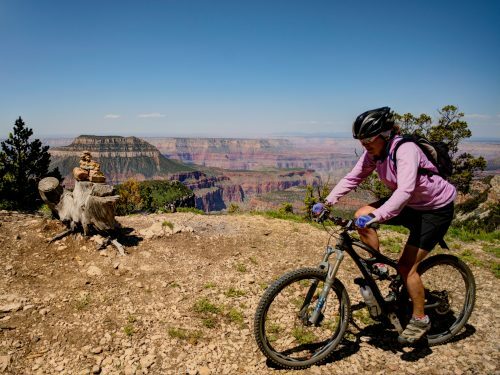 This "best of" tour combines world-class mountain biking with the opportunity to sample local dining and lodging.